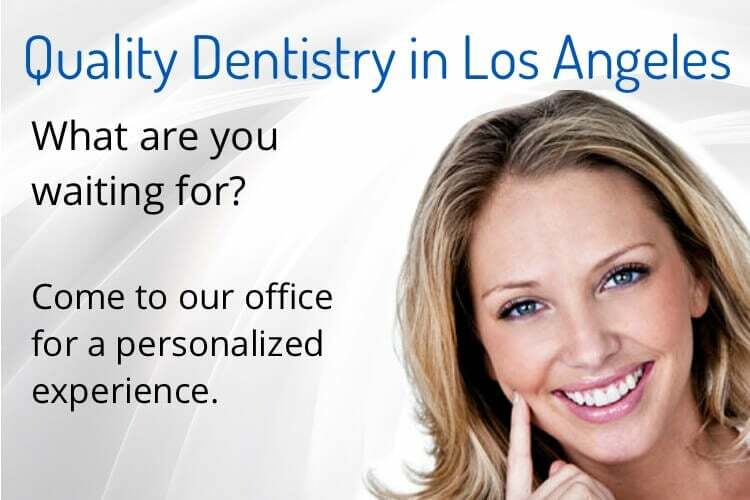 Need to make a dental appointment or would like to receive a free dental consultation? 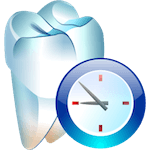 Making an appointment is quick and easy online. Please fill out the form below and a Perfectly Bright Smiles receptionist will contact you within 24 hours. We will try our best to honor your time and date request. If you have an immediate emergency, please call our office directly at (323) 739-0215.